Participate in one of the most interesting activities on the planet. 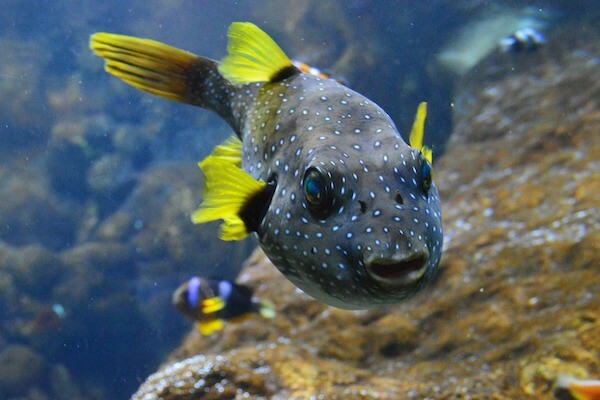 Despite Singapore's rapid urbanisation, marine life continues to thrive in its waters. As Vietnam undergoes rapid urbanization, let us be reminded that its marine environment is worth conserving. 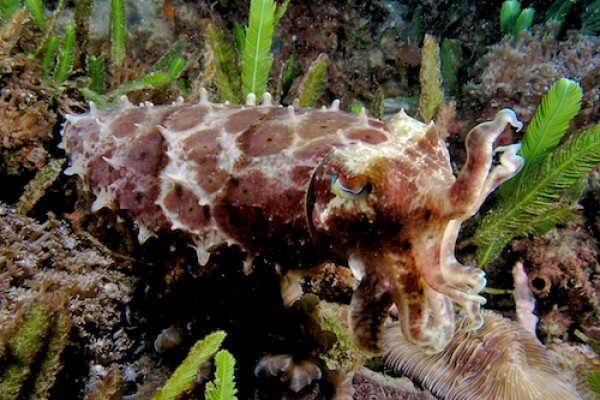 Malaysia has many wonderful dive sites. Some of which are well protected through excellent conservation efforts. 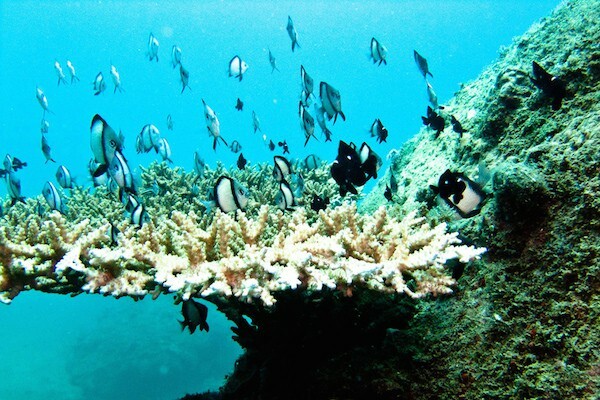 One of the richest country in the world in terms of reef life, scuba-diving in East Timor's is a delight for travellers. 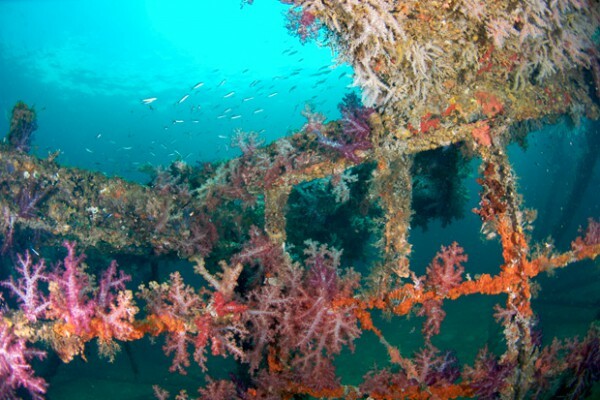 The country has one of the most impressive wreck diving experience that would be memorable to even the more seasoned divers. 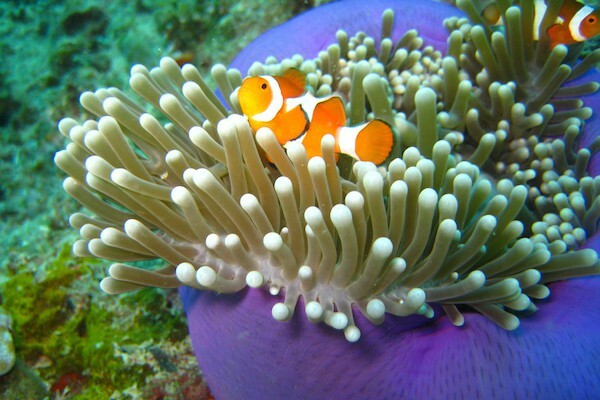 As one of the best diving destinations in the world, the water in the Maldives supports amazing reef life. 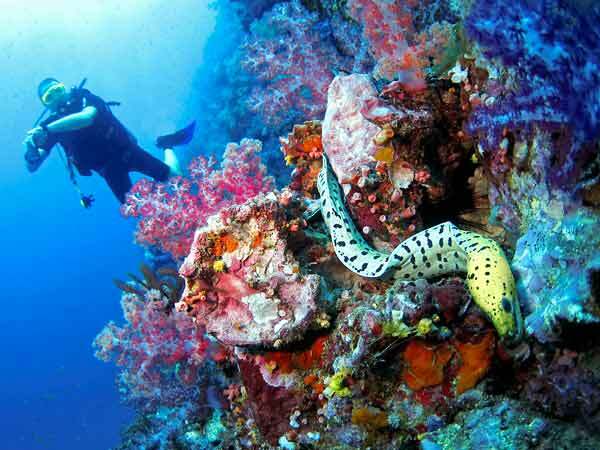 Indonesia comprises of more than 17,000 islands making it an ideal place for scuba diving. 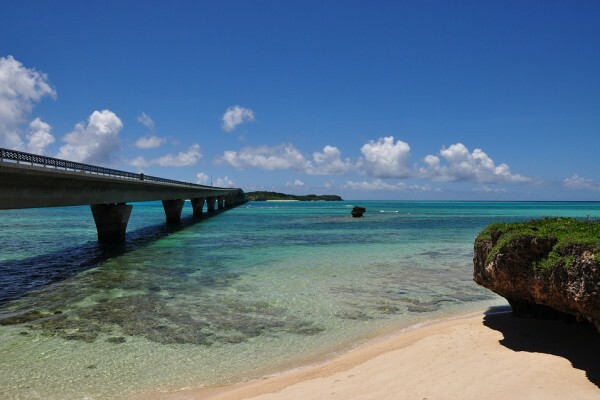 Japan has some of the best diving spots including the famed Miyako Island in Okinawa. 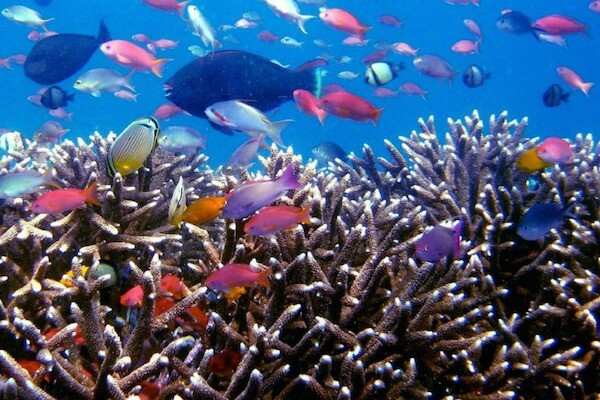 The Philippines is made up of more than 7,000 islands, many of which is surrounded by beautiful corals. 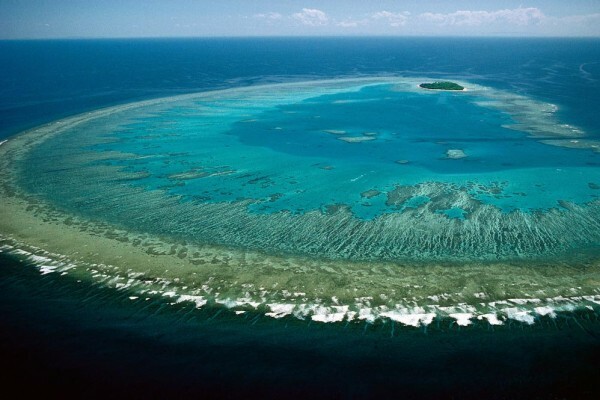 China has many un-explored coral reefs which needs to be conserved. 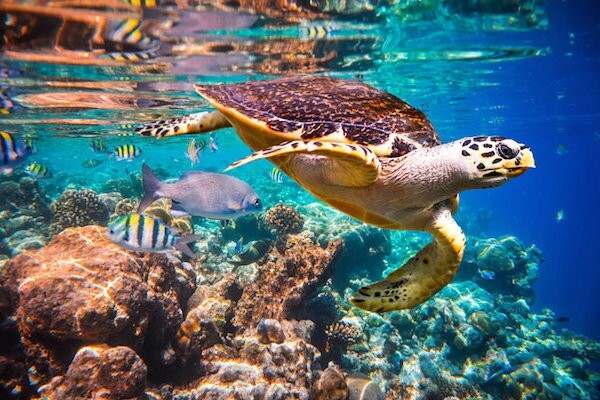 Thailand has famous beaches and its waters contain ecosystems supporting rich marine life. 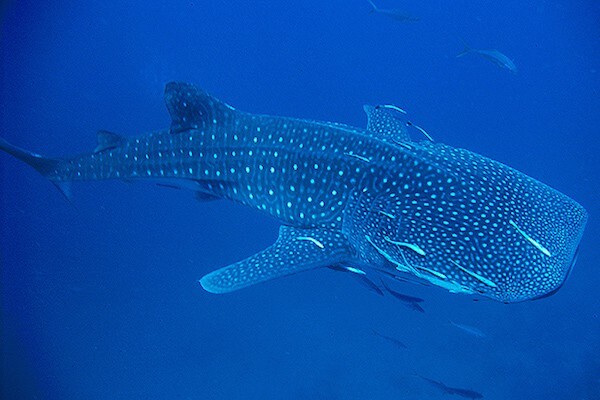 Apart from the Great Barrier Reef, Australia boasts many dive sites for the adventurous divers! 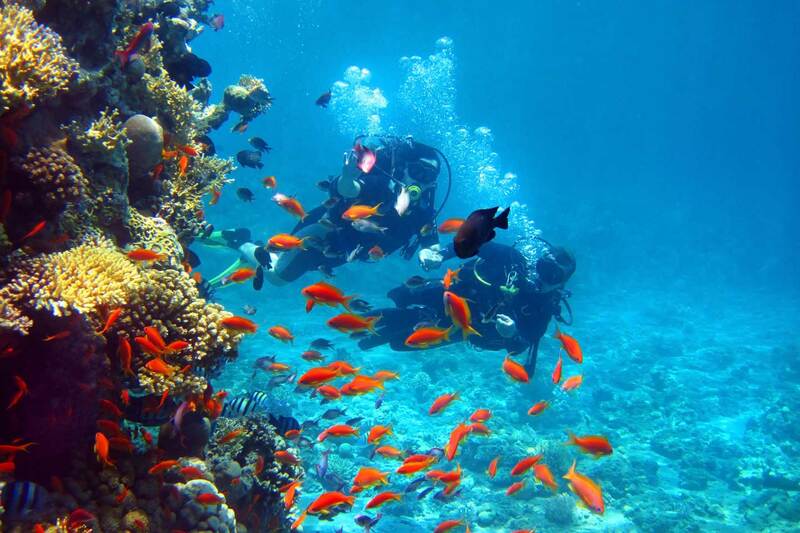 As India develops its economy, many of its citizens are becoming aware of the natural underwater wonders of the country. 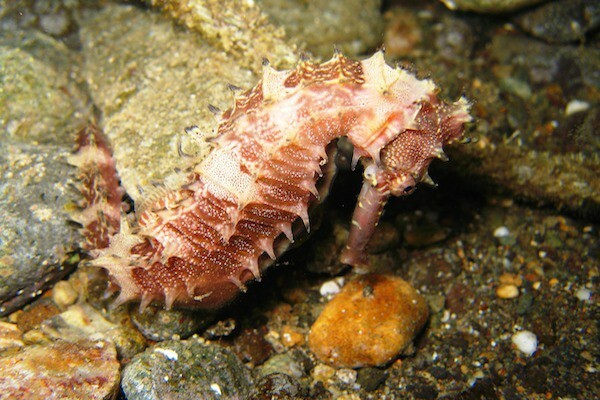 Myanmar's scuba diving industry is still in its infancy. 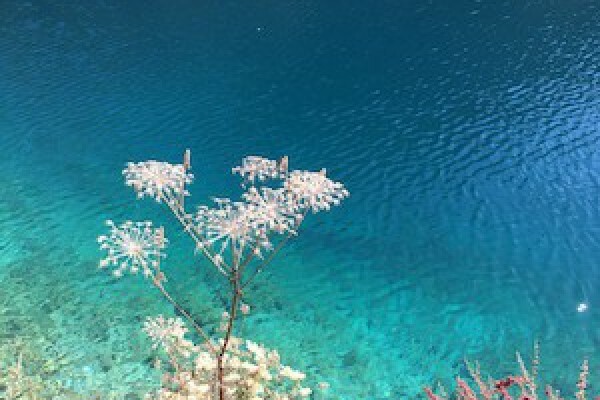 Many people have yet to pick up SCUBA Diving in the country. 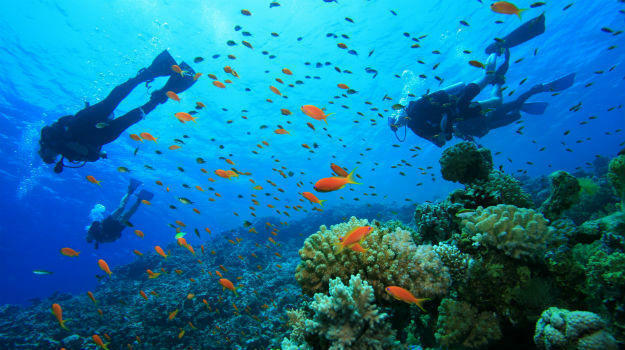 Cambodia is an upcoming destination for scuba diving. 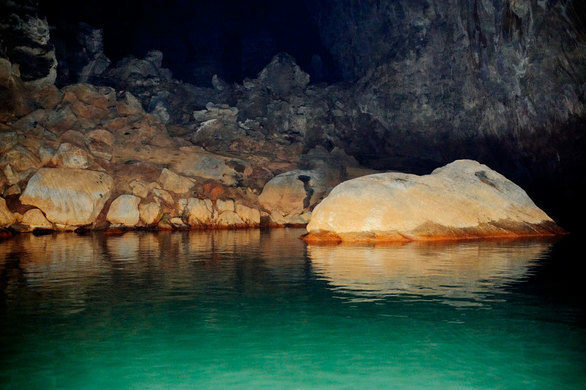 Laos is an upcoming dive destination.